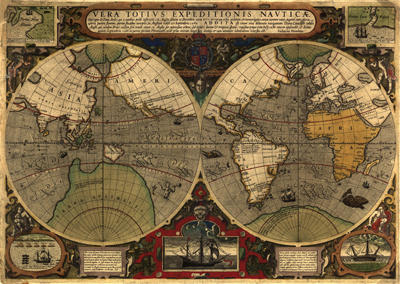 Our previous post focused on adding literature to your history study. What about other academic content areas? 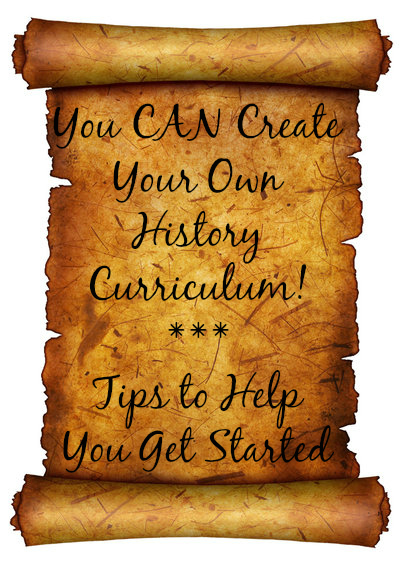 Tip #4: Cross-Curricular History Studies – It is easy to add in elements of Language Arts study into your History curriculum. At the elementary level, history-based copywork may be appropriate, as well as simple book reports on the biographies/autobiographies of famous people. As your children get older, you may add in memorizing a portion of a famous speech, student-written biographies or poems. A high schooler can write several page essays analyzing historical events or discussing a particular person. A student with a high interest in science or math can develop timeline of the prominent scientists/mathematicians as well as the inventions of the time period studied. A side study could be done to examine the societal impact of particular inventions. Art and music lovers can always keep track of the art and music of the time and how they reflect historical events. Cross-curricular additions can be sprinkled in throughout the school year as mini-unit studies or be an integral part of the curriculum. TO DO: * If appropriate for your child, choose an extra academic content area to add depth to your history study. For example, we will do a side-study throughout the year of paintings that depict major characters and events in US history.